 Alpine Game Meats is a Proudly Australian owned Family Company. At Alpine we strive to provide fresh wholesome Australian Game Meats that are sustainably and ethically sourced. 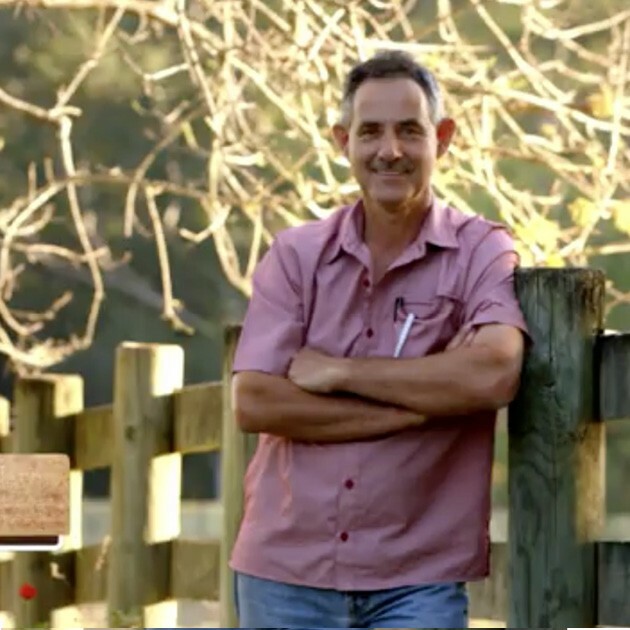 It is our aim to supply nutritious, chemical free whole foods that are Wild Harvested and Free Range where possible. We source our stock direct from our own farms and supply chains to ensure our product is the best and freshest quality Wild harvested and farm raised game. All of our products are processed under current strict government human consumption food standard laws. Alpine’s product range includes Venison, Kangaroo, Crocodile, Wild Boar, Duck, Emu, Quail, Spatchcock, Game birds, Game Sausages, Buffalo, Camel, Possum, Rabbit, Hare, Tasmanian Wallaby. We are happy to supply the largest of Australian wholesalers down to some exotic steaks for the weekend BBQ. Please call to check payment terms for retail customers.